Project Management is an exciting and growing industry,the no of Project oriented jobs in seven projectized industries among eleven countries will jump to 47.6 Million by this decade's end,a 30% increase from 2010. 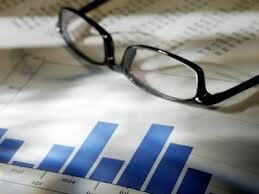 ~Source'Project oriented Employment Trends &Costs of a skills Gap(2010-2020) PMI. 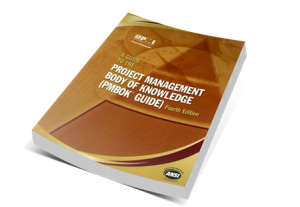 The PMBOK(Project Management Body Of Knowledge) Guide is the book published by PMI outlining a set of standard terminology and guidelines for Project Management.